Biotech high pressure homogenizers are the most efficient fluid processing equipment for cell disruption and particle size reduction for micro and nano emulsions and dispersions which is critical in Biotech products are found in a wide variety of industries such as pharmaceutical, food, chemicals, plastics, textiles and paper. 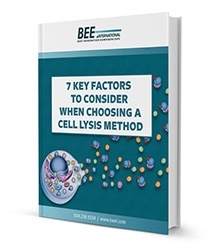 Optimize the process of rupturing cells for specific cell types. E. coli, yeast, bacteria, mammalian tissue, insects and fungi cells can each be ruptured with the most efficient process for the highest recovery rates. 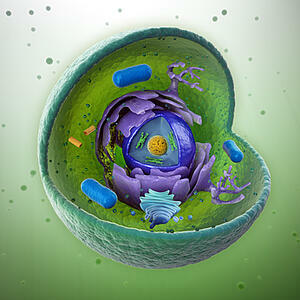 Precious cell materials are harvested without the use of solvents and chemicals. The right process means higher yields in less time. Produce nanoparticles of matter which due to their size exhibit unusual and often useful properties. 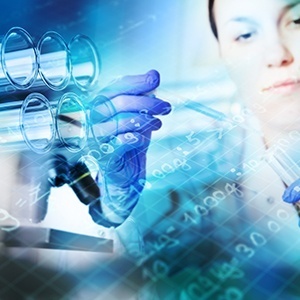 Developments in the laboratory are 100% scalable to manufacturing.